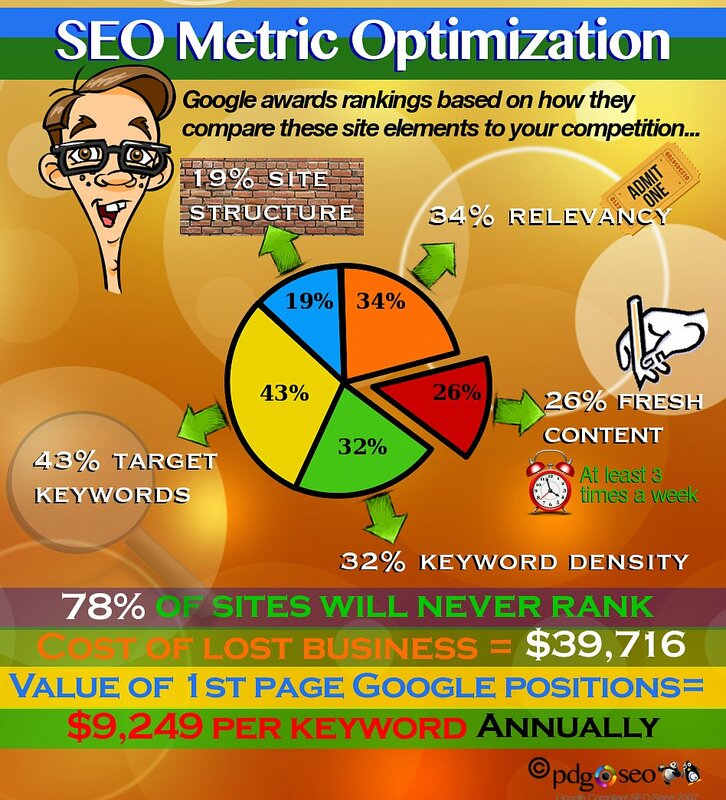 This page is designed to share what’s working these days in search engine optimization. I have thought about doing for a long time. But when you own a SEO services company as I do, 95% of my time is servicing client rankings (local SEO services and global). Although every great once in a while, I shut off sports talk radio (EEI in Boston) and take in the silence while writing. As a writer for TV and radio advertising for years as well as YouTube marketing since 2012, I can assure you one thing is spot-on if you’re desperate to find a trustworthy SEO writer and guru. Writing skills. They are the secret magic dust that will turn your razor thin site content into something Google, Yahoo! & Bing absolutely go bonkers over. So my intent building this page is to warn you about the crapola you see so often online and why it can actually screw up your rankings (if you have any). This page is to give you free SEO advice based on recent trends in search as well as my feelings on them based on documented research I keep having worked on hundreds of client SEO projects since 2007. It’s something we all do thousands of times each day. But right now, think about some of the successful companies you shop or notice ranking everywhere on Google. Too many SEO gurus are clueless how genuine, rich text content help you achieve better rankings. Since about 1998, backlinks were the sneaky little trick to get clients ranked. It worked too. There’s still many local SEO services firms that buy into this technique. However, they build links manually. Does it work in current local SEO services planning? Not like it use to for more than a decade. Remember, you need some kind of content (text, graphic or video) on the site that links to yours. So you can either invest mountains of time generating content for backlinks or on your own site. Or you can publish rich text content in the form of articles and posts. Google Penguin (launched in April 2012) penalizes sites that engage in unnatural link building strategies. What’s a strategy? Any effort you take to achieve rankings that does not comply with Google standards. Most SEO firms don’t bother reading the fine print. All links built to suggest your site is popular violate Google standards. Despite what thousands of gurus tell you. So what do you do? Focus purely on text and video content. As your site gains traction, pure natural links will flow. Do research. This is critical to pinpointing the best target keywords for your product or service. Too many gurus focus on broad keywords with truckloads of competition. I don’t. Instead, I invest my own time to select long tail keywords with nearly no competition. Remember, the fastest way to generate organic traffic is by serving up highly-relevant content to Google. Once they see your site is investing in quality content optimized appropriately, you’ll generate better rankings.